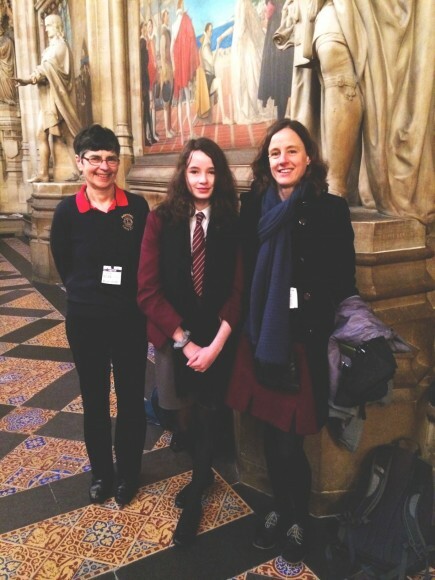 Congratulations to Year 8 Jemma Green who won the Lions Club National Peace Poster Competition. 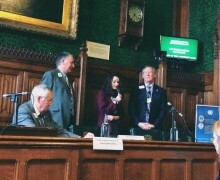 Jemma's response to the theme 'Kindness Matters' was widely praised by TPS staff and Lions Club representatives from around the country. 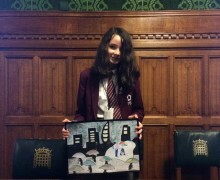 Therefore it is no surprise that Jemma's artwork went through to represent the British Isles at International level! 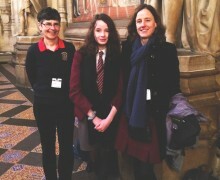 She attended the Houses of Parliament in Westminster Palace last Tuesday at the Lions International UN Day. 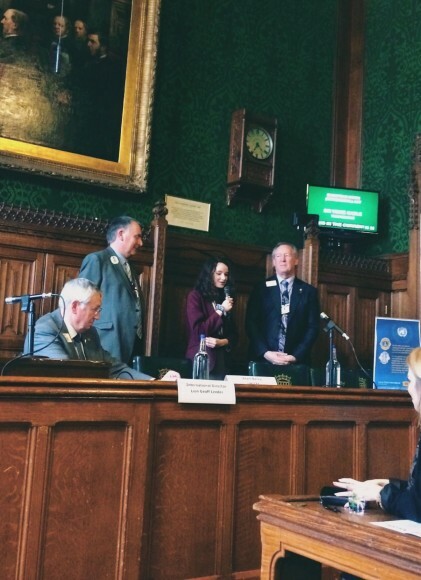 Jemma was brave enough to speak to a large audience and received a prize in recognition of her great work. 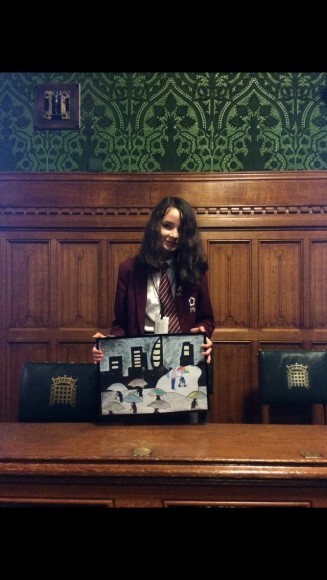 Well done Jemma!